London’s biggest lido party is on – this week, 22nd. 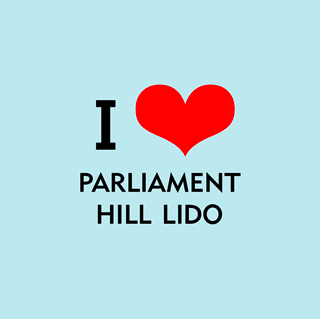 The Outdoor Swimming Society’s Midsummer Party is held at Parliament Hill Lido. Cocktails, an aquatic lounge set, food and obv swimming! Tickets in advance only £20 Wednesday 22nd June 7pm-10pm Parliament Hill Lido, Gospel Oak, London NW5 1LP Overground: Gospel Oak, Tube: Kentish Town.